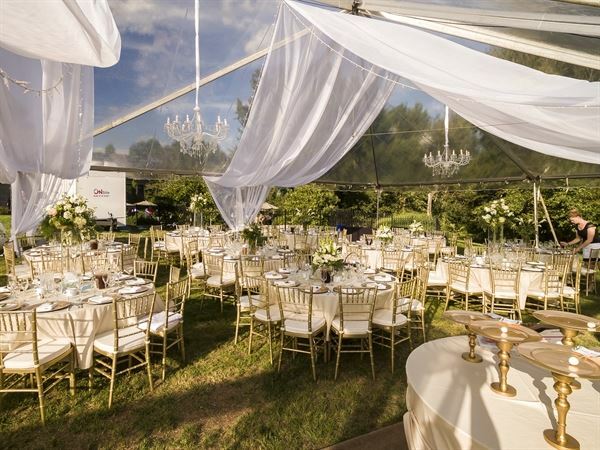 Le Château is a private estate in Edwardsville, IL available to rent for luxury weddings, anniversaries, corporate retreats and other special occasions. Have your ceremony in our rustic woodsy setting, your Reception in our courtyard, or just a bridal party for you and your bridesmaids in one of our event spaces. Small intimate weddings and events are our specialty. Our gallery room will be a perfect spot for your small wedding, along with great photo ops throughout the property. Corporate and Private events are also welcome.